Taking deposits for male puppies from this litter. All puppies are black and white. Puppies will be ready to go home on March 31. 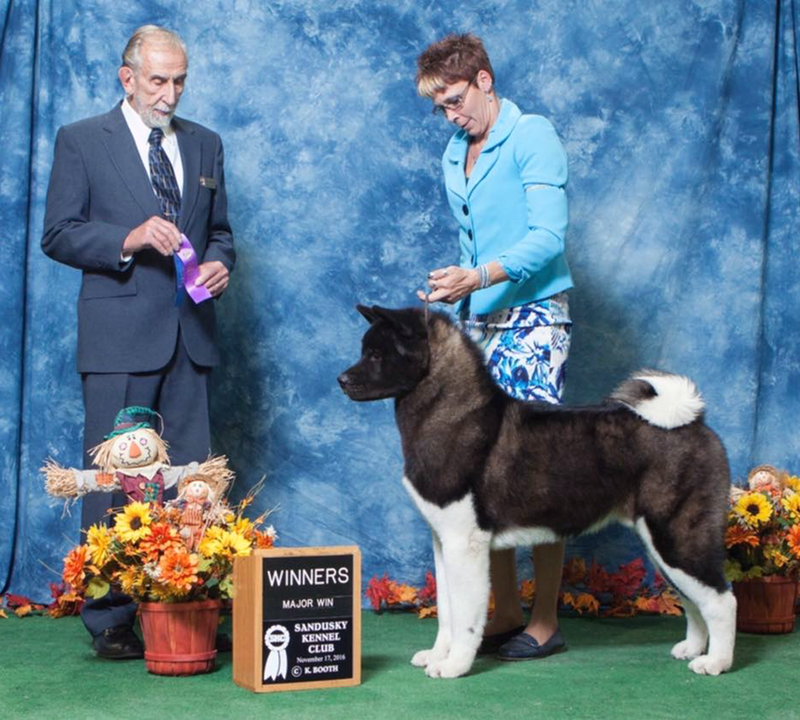 Both parents are AKC Grand Champions, both parents are OFA hips certified excellent and both parents have tested normal for elbows, patellas, thyroid and eyes. Puppies are raised in the house. If interested, email david.pollack23@gmail.com or call 573-578-6174.